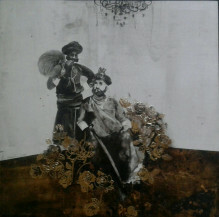 Sara studied art in Iran. 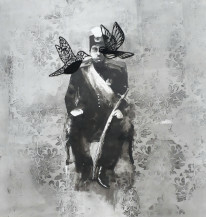 While she also works with acrylics, her technique of using offset ink to create most of her artworks, is very unique. 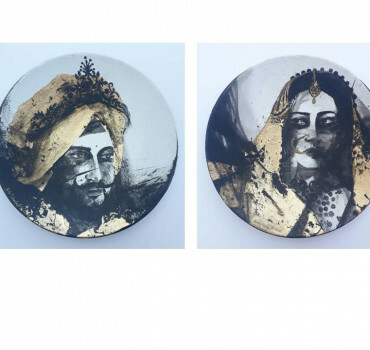 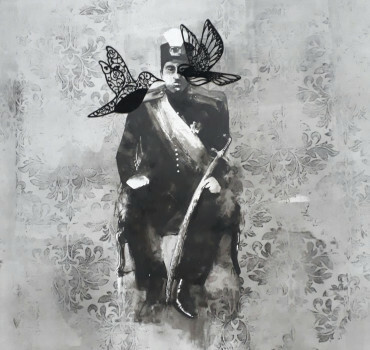 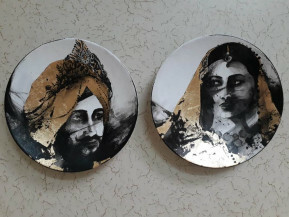 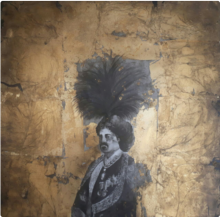 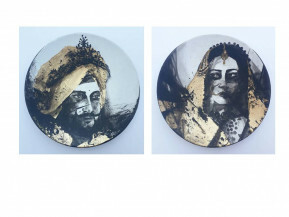 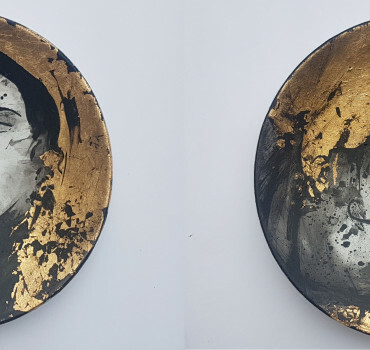 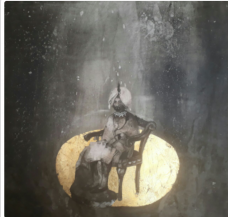 Her liberal use of gold and silver leaf, adds a royal touch to each of her works.. At times she even uses pearls and semi precious stones to embellish her characters. 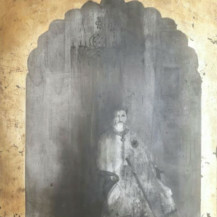 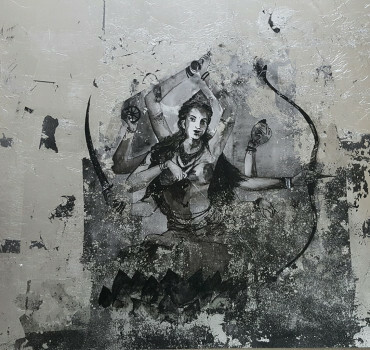 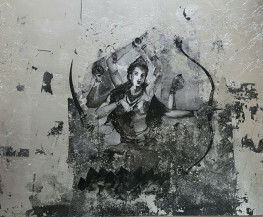 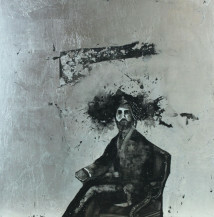 The artist lives and works in Pune.